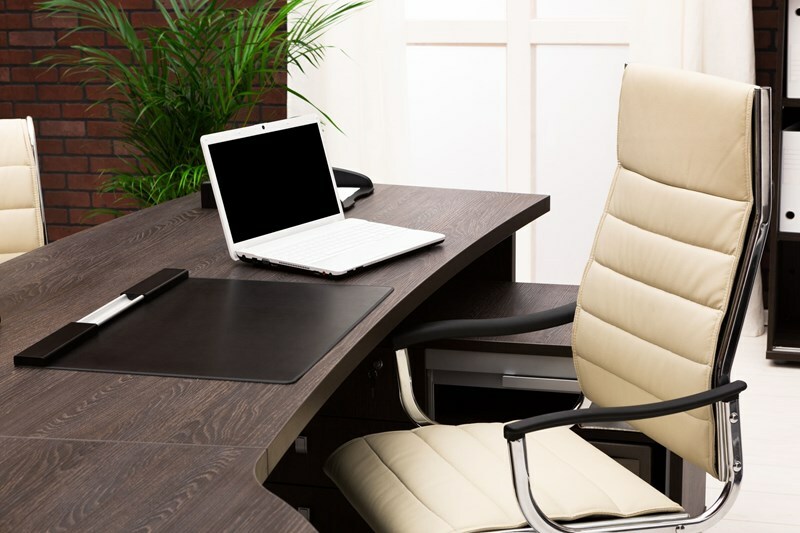 Corporation Tax relief may be available where your company or organisation makes a trading loss. 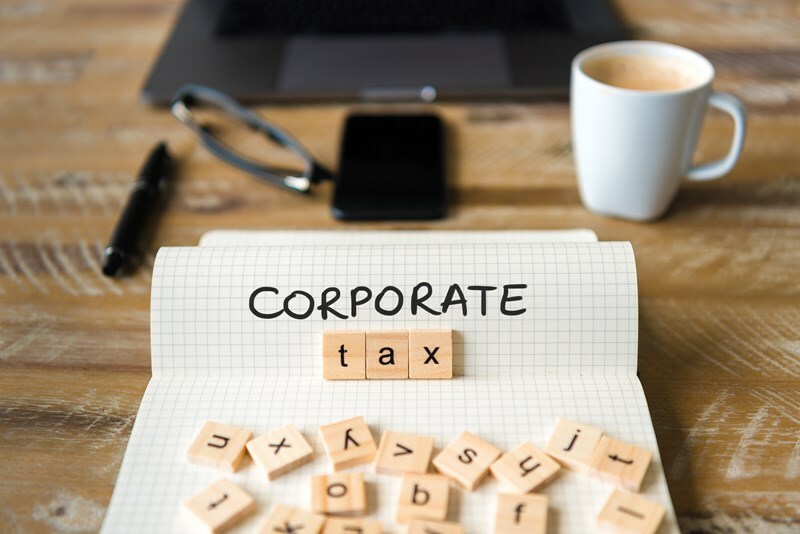 The loss may be used to claim relief from Corporation Tax by offsetting the loss against other gains or profits of the business in the same or previous accounting period. The loss can also be set against future qualifying trading income. Any claim for trading losses forms part of the Company Tax Return. 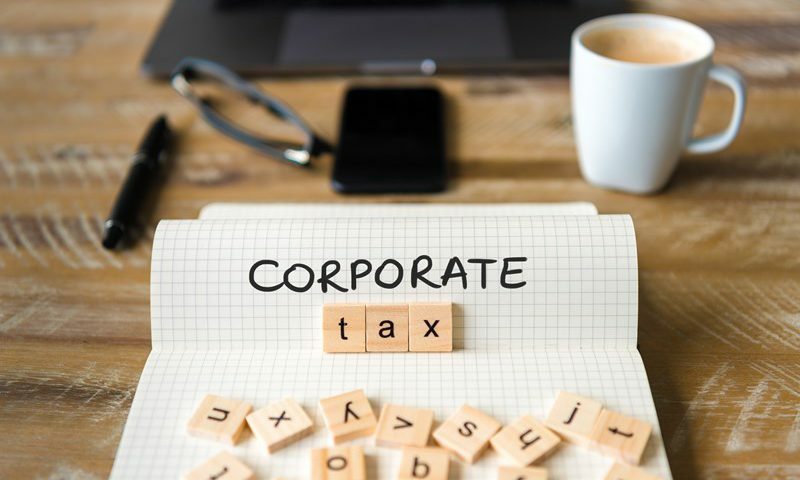 The trading profit or loss for Corporation Tax purposes is worked out by making the usual tax adjustments to the figure of profit or loss shown in your company or organisation’s financial accounts. The rules for the Corporation Tax treatment of carried forward losses changed from 1 April 2017. 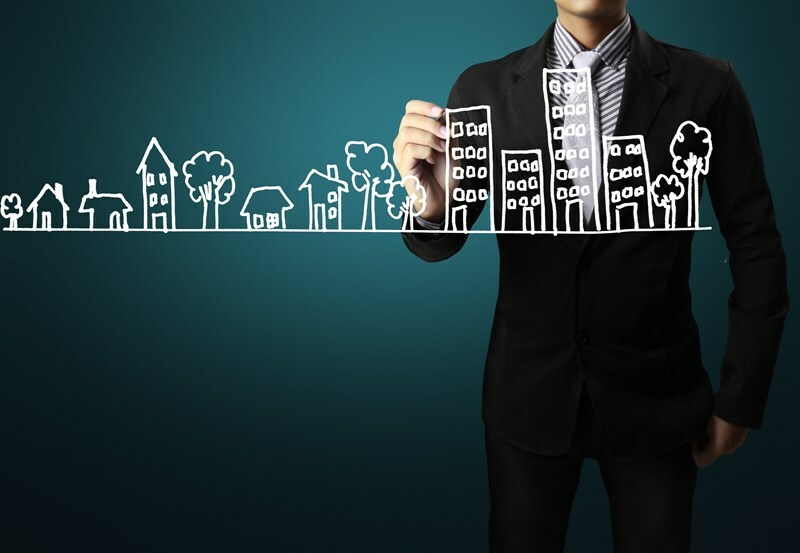 The changes increased flexibility to set off carried forward losses against total profits of the same company or another company in a group whilst at the same time introduced new restrictions as to the amount of profits against which carried forward losses can be set. Any losses carried forward prior to 1 April 2017 fall under the old loss relief rules and must be handled accordingly.